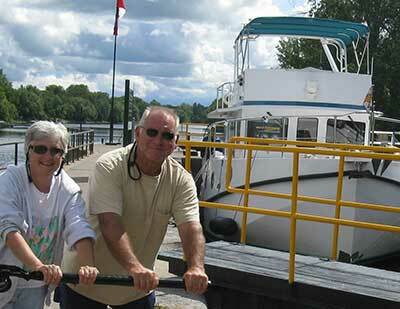 Joe and wife Punk (Kathy) are retired full time residents of Fairfield Harbour, located in New Bern NC. Joe is a Vietnam era US Army veteran who served in uniform for 3 years. After the US Army, he returned to college and graduated with a degree in Law Enforcement and Criminology from the University of Maryland, College Park. He then spent 23 years as a US Park Police Officer retiring as a Lieutenant. Joe then joined the Treasury Department as an Instructor in the Marine Law Enforcement Training Branch where he instructed students on the safe and proper operations of boats at the Federal Law Enforcement Training Center located in Glynco, Georgia. Joe then designed, built, staffed and managed a training facility in Maryland, retiring as a Division Chief. Then he and Punk, moved onto their boat the M/V “Carolyn Ann” (named after their mothers) as full time cruising “live-aboards”. Joe has been a boater most of his life. 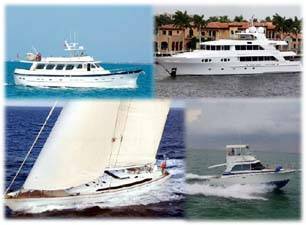 He has held a USCG license and owned both power and sail boats. Joe and Punk have cruised over 40,000 miles east of the Rockies throughout the waters and rivers of the Midwest, Great Lakes, Eastern United States and Canada. They completed the Great Loop three times, cruising all the route variations. Joe and Punk have recently settled back on land in Fairfield Harbour. Joe has been a frequent speaker at the American Great Loop Cruiser’s Assoc. rendezvous as well as other boating clubs. He has been published by Passage Maker and he and Punk have been featured in the Wall Street Journal and other daily publications. They are members of the Fairfield Harbour Yacht Club, The American Great Loop Cruiser’s Association (AGLCA), and The Marine Trawler Owner’s Association (MTOA). Their cruising experience is an added value for those looking for their “Loop” boat or just wanting to live aboard and cruise. This team can offer both a guy’s, and gal’s perspective for those wanting a boating lifestyle adventure. Joe and Punk can be reached at joe@curtisstokes.net or 252-631-1097.